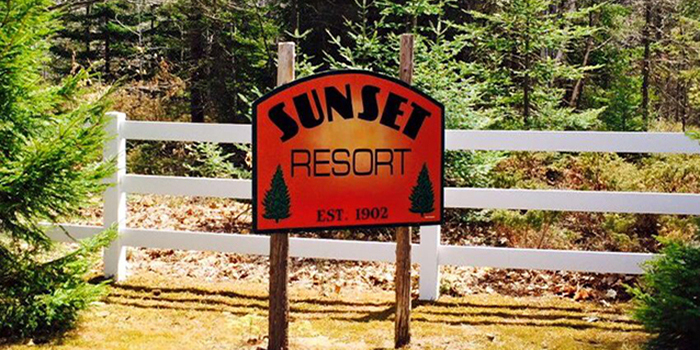 Sunset Resort is situated on 500 feet of natural Green Bay shoreline, surrounded by forty acres of evergreens and birches. 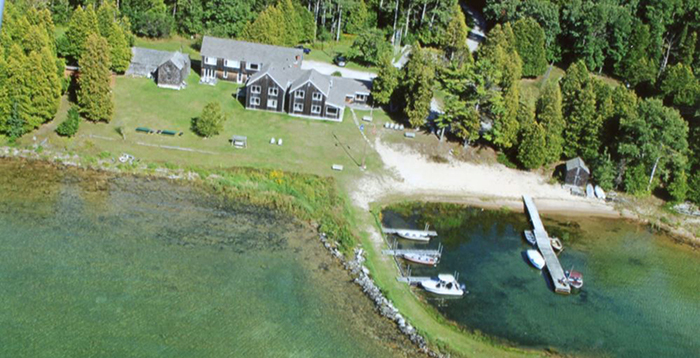 The woods, water, and atmosphere of our Inn, will set the pace for your Island stay. 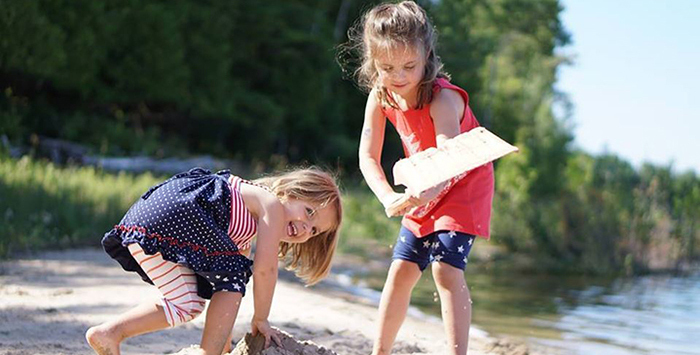 Amenities include guestrooms with spectacular water views, tennis Court, a nature trail, and quiet areas for relaxation and viewing spectacular sunsets.Make Sunset Resort your tradition when you visit Washington Island, The Island of Door County.